“Etz Chaim” means “tree of life” representing the foundation of strength that our Torah is for all of us. 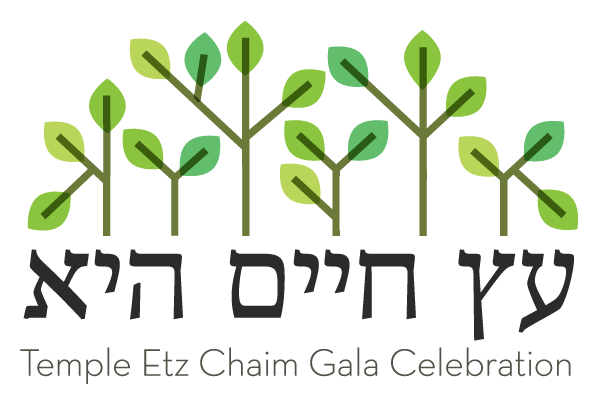 We have created the Tree of Life award to recognize special individuals within our community whose actions and commitments have helped Temple Etz Chaim and the larger communities in which we live and work. Stacy Mathews Bushey grew up in Bloomfield, CT in a strong Jewish home. After graduating from Colby College, she moved to Brookline, where she met and married her husband Michael. They moved to Milford in 1998, joining Temple Etz Chaim in 2004 so their children, Mathew and Audrey, could also have a strong Jewish upbringing. Starting as an aide in the Religious School, Stacy went on to serve on the Board for 10 years, currently as 2nd Vice President. She chairs the Leadership Development and Nominating Committee and is a member of the Youth Engagement Commission. Famous for her organizational skills, Stacy is lovingly known as a task master. Her contributions to the congregation are immeasurable. She and her delicious Oneg brownies are frequently at erev Shabbat services. Stacy is always doing something for someone. Family, Jewish tradition and Temple Etz Chaim are central to her life. Rev. Carol Rosine, Minister Emerita, First Universalist Society in Franklin (FUSF), served the congregation for 29 years, helping FUSF grow into a mid-size congregation with a meetinghouse and campus of its own, that has been generously shared with Temple Etz Chaim. She came to Franklin in 1987 and was instrumental in creating a coalition to deal with the issue of affordable housing. That coalition evolved into the Interfaith Council, which Temple Etz Chaim joined when it was founded. A close bond between FUSF and Temple Etz Chaim was born.